Working within the custom brand solutions team I created bespoke illustration assets, flyers, digital assets, social media posts and presentations for pitch. Above: Bespoke illustrations created for Twitch. Will be used on stationary, office murals and as cover pages for the UK and International Twitch Decks. 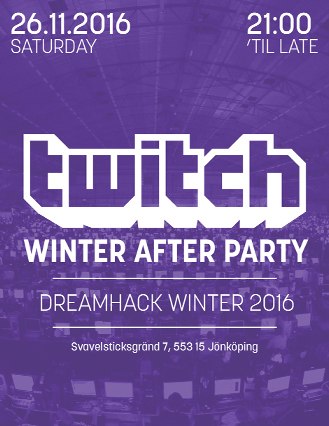 Above: Twitch Event invitation and a general POS flyer.